At Beacon Hill School RE is taught formally as part of our Humanities curriculum and consists of a series if cross-curricular theme days based on the major religions (Buddhism, Hinduism, Christianity, Sikhism, Islam and Judaism). 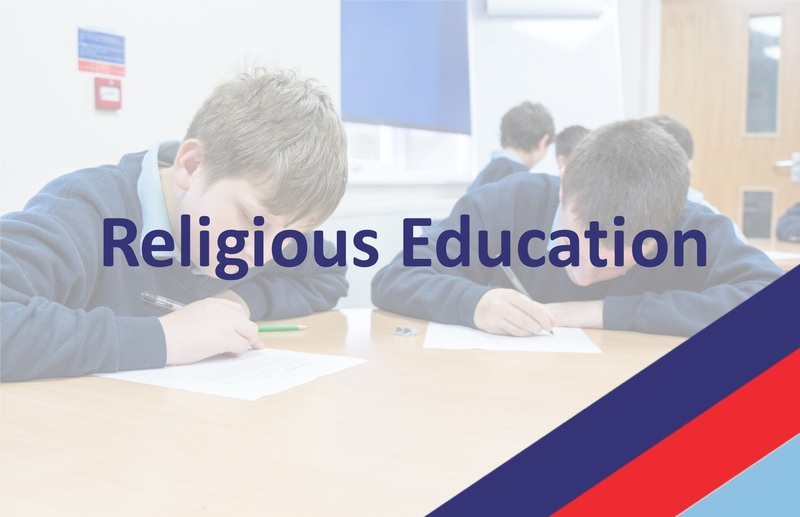 Whilst normal lessons provide the basis for the much of the theoretical side of the subject, the cross- curricular theme days allow pupils to explore belief through a series of fun, creative and engaging workshops which celebrate religion and promote understanding and tolerance. 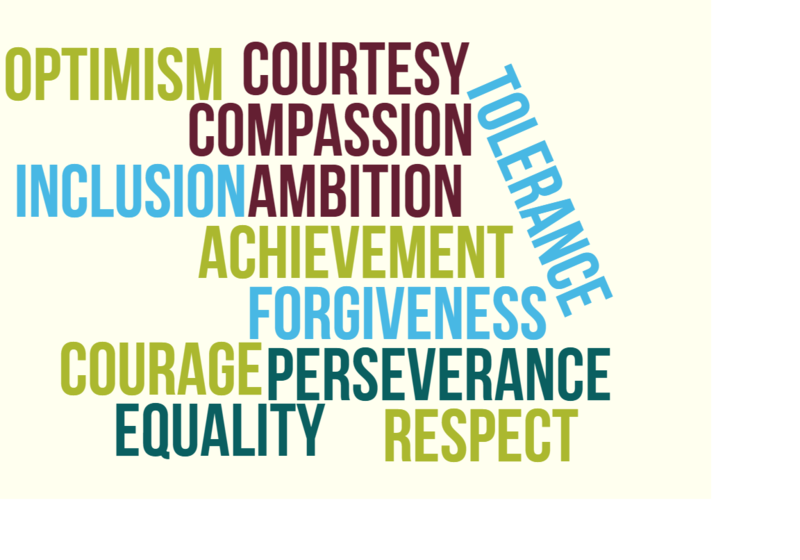 To further strengthen pupils understanding of other religions we frequently invite members of our local church to speak during assemblies and in personal development. In addition, we host a Thursday Club for our Christian pupils and have annual reflection rooms where pupils get the opportunity to be reflective and share their thoughts.